. :: All national and international key accounts represented in Spoga Horse autumn 2017 ::. 'Passion & Profession' is the perfect title for spoga horse autumn, which opens its gates from 3 to 5 September 2017. Over 400 exhibitors from 32 countries are expected in Cologne, where there will present the cutting-edge innovations and latest developments of the equestrian sport industry to the international trade visitors. The high number of applications already indicate that it is going to be a very successful event. The relocation to the larger Hall 11 last autumn is paying off long-term. "spoga horse autumn continues on its course for success. The applications leave no wishes unanswered both in terms of quantity and quality," explained Katharina C. Hamma, Chief Operating Officer of Koelnmesse GmbH. "With a foreign share of 80 percent, the event is also undisputedly the number one industry marketplace at international level." In addition to the business, the focus also lies on the innovative power and commitment of the industry. On the Tuesday of the fair (5 September) the spoga horse award will be conferred in the categories Innovations, Sales Concepts and Sustainability. The countdown is on: In good four weeks' time the international equestrian sport industry will meet up in Cologne to present the entire spectrum of the segments equestrian fashion, riding helmets, shoes, boots, saddles and bridles as well as care and feeding products, accessories and services. In addition to products for the horse and rider, items for dogs are increasingly being offered, because in many stables the human's most loyal friend is an important companion for the horse and rider. 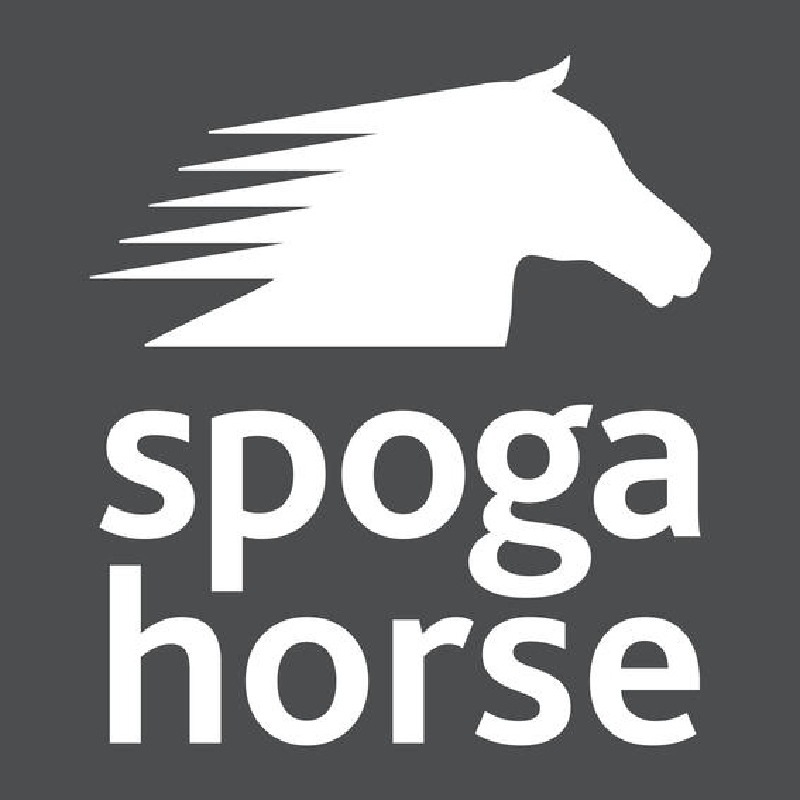 All international key accounts are expected at spoga horse autumn such as for example Königs, Eurostar, Horseware, Kingsland, Mountain Horse, Pikeur, Theo Sommer, Herm. Sprenger and Waldhausen. Furthermore, there will also be group participations among others from France with SO-Alliance and Hippolia Clust and India with the Council of Leather Export India Pavilion. And for young companies such as Cabassus, Equiscan, Kudamono, Hans Melzer, No Concepts or Top Saddlemaker, the event promises to be a spring board into the international business: For the fourth time already spoga horse is one of the leading international trade fairs, which in the scope of the promotion programme of the Federal Ministry of Economic Affairs and Energy, offers young companies presentation area at a pavilion. Do something good and talk about it. 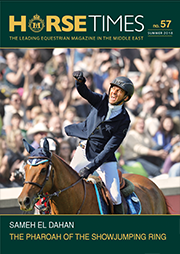 The equestrian sport industry presents good products and ideas in many respects: On Tuesday, 5 September 2017 at 12:00 noon, in cooperation with the trade magazine equitrends, Koelnmesse will distinguish outstanding innovations, sales concepts and campaigns from the sustainability section with the spoga horse award. The nominated products in the three categories will be presented in Passage 10/11. Up until 4:00 p.m. on Monday, 4 September, the trade visitors can vote for their favourites by voting card and thus influence the award-winning items.